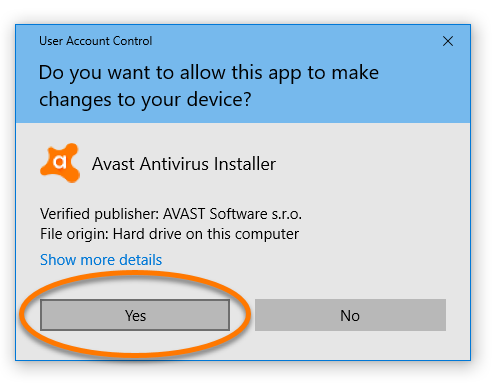 While using Avast Free Antivirus, you could be offered a free trial of Avast Internet Security. 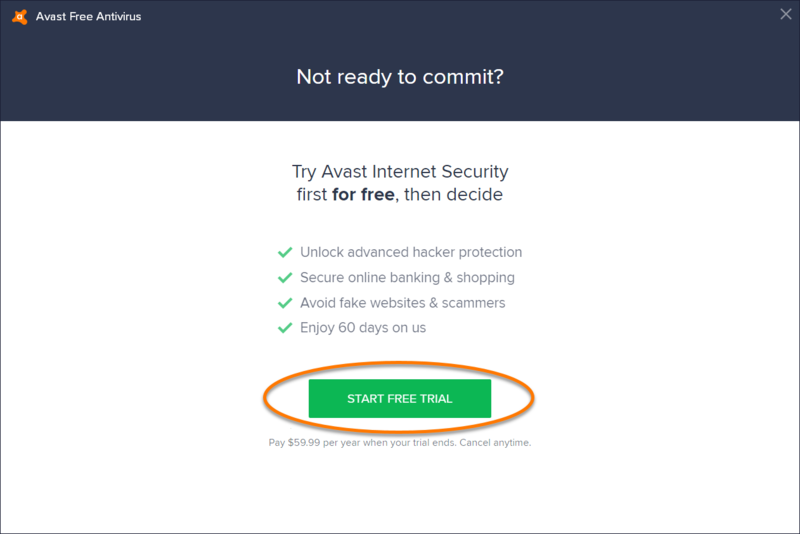 If you accept the offer, your program will update to the latest version of Avast Internet Security for a free trial period. 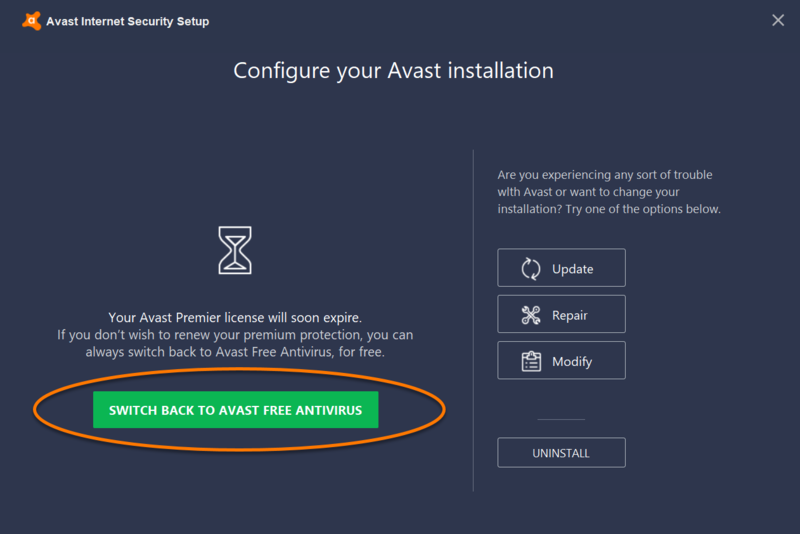 You can always switch back to Avast Free Antivirus, or purchase and activate a license to continue using a paid version of Avast Antivirus. 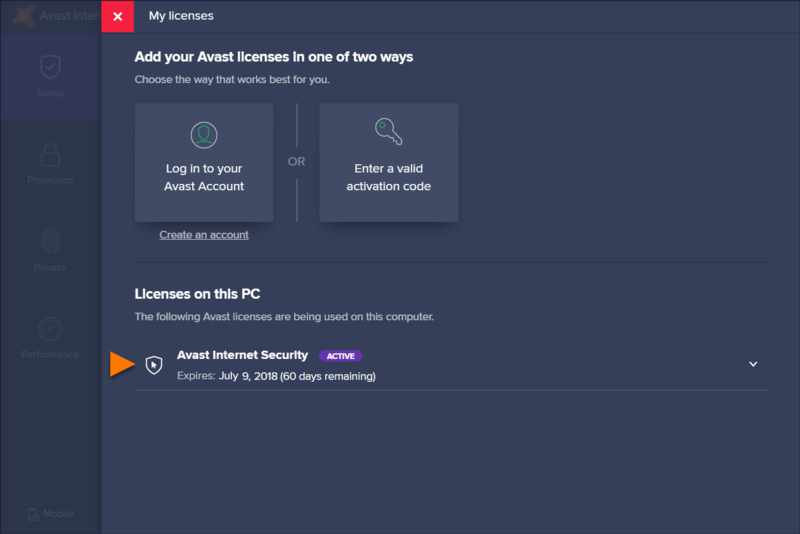 When Avast Free Antivirus displays a pop-up message offering you a free trial version of Avast Internet Security, click Start Free Trial to accept the offer. 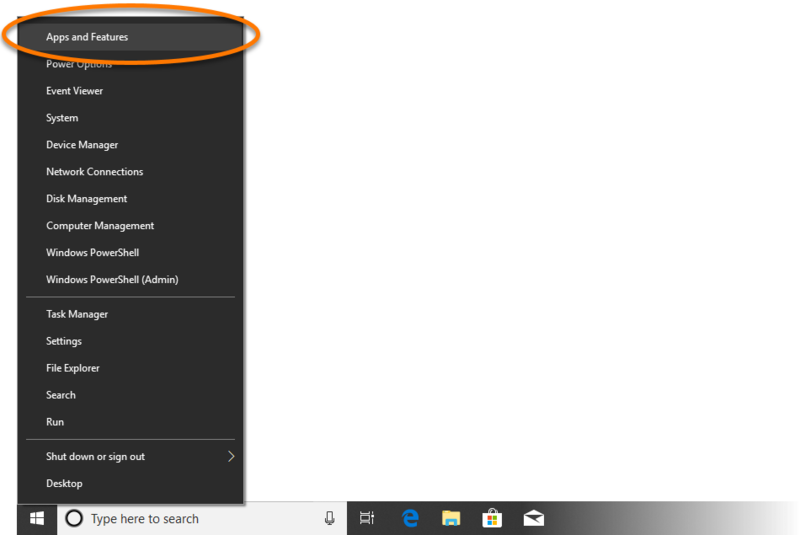 The free trial will appear in the cart. 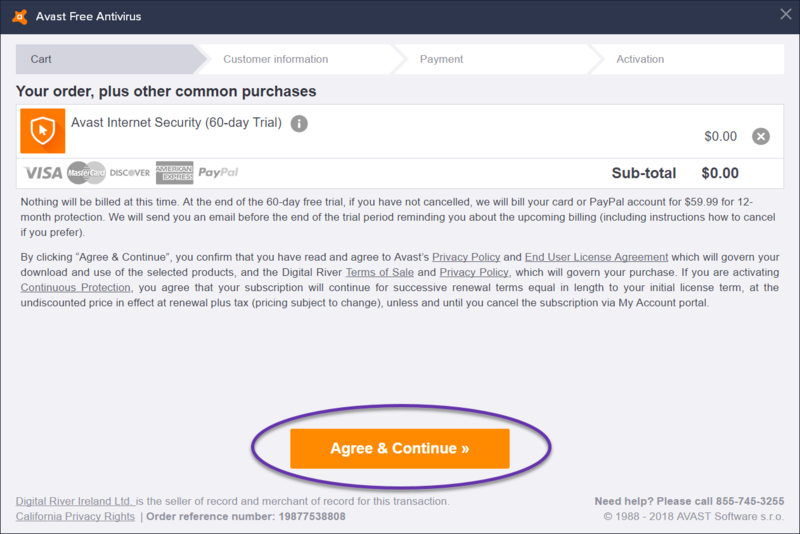 Click Agree & Continue, then follow the on-screen instructions and enter your customer information and payment details. 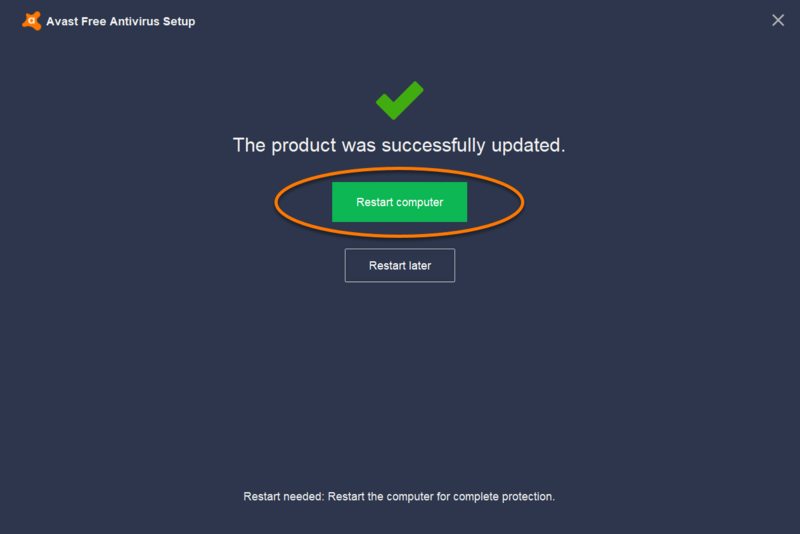 Your free trial of Avast Internet Security is now automatically activated. 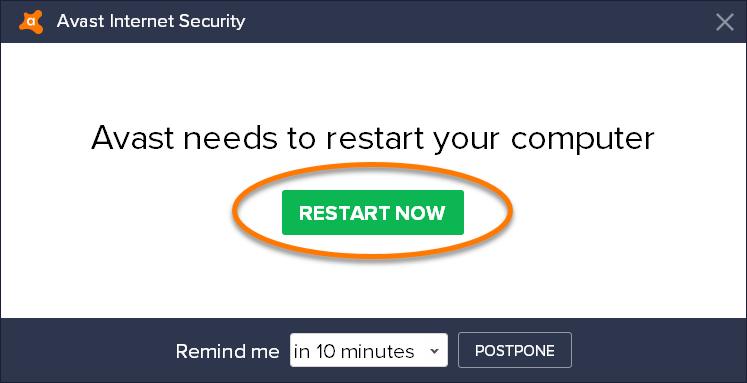 Click Restart Now to complete the upgrade. 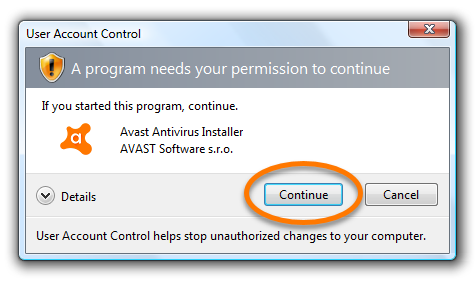 To review your license details, right-click the Avast icon in your system tray and select Subscription information. 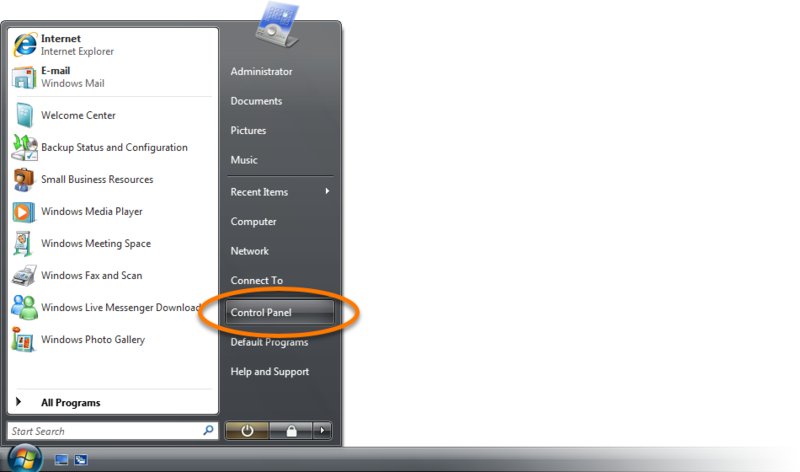 On the My licenses screen, check the expiration date of your free trial under Licenses on this PC. 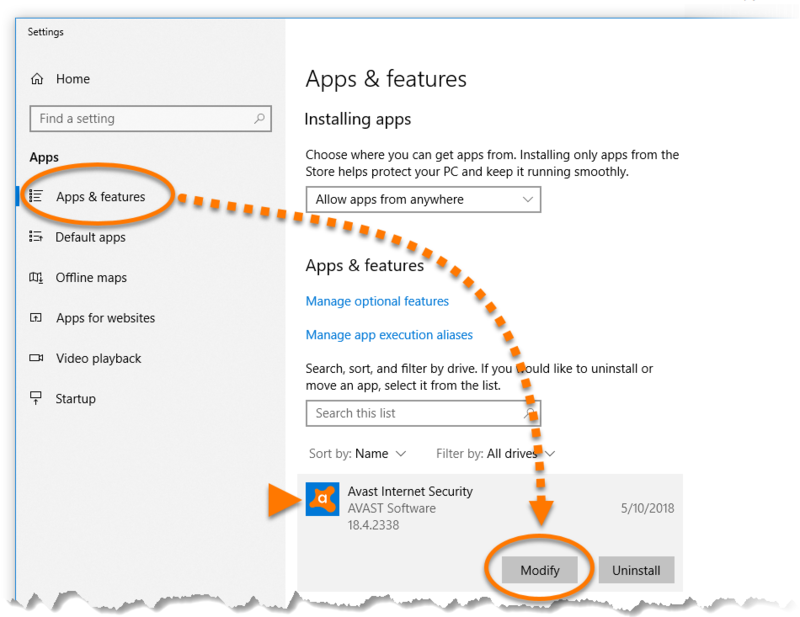 Ensure that Apps & Features is selected in the left panel, then click Avast Internet Security, and select Modify. 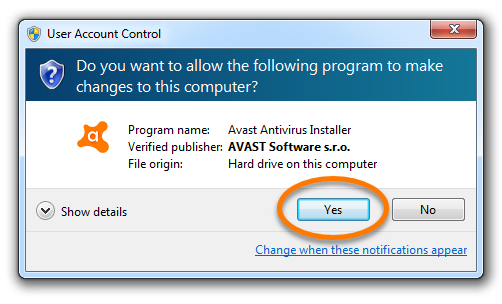 Right-click Avast Internet Security, then select Change from the drop-down menu. 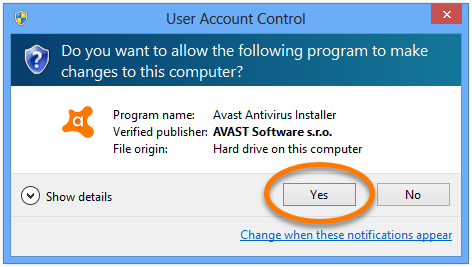 Select Avast Internet Security by clicking it once, then click Change in the bottom-right corner of the highlighted selection. 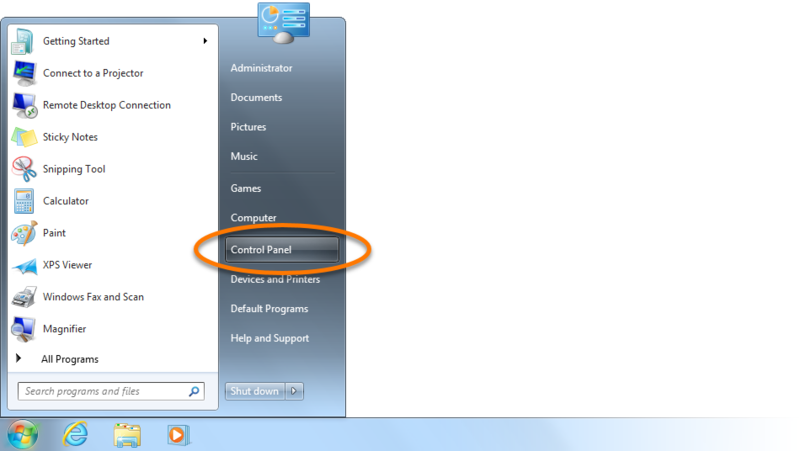 When the Avast Setup wizard appears, click Switch Back to Avast Free Antivirus. 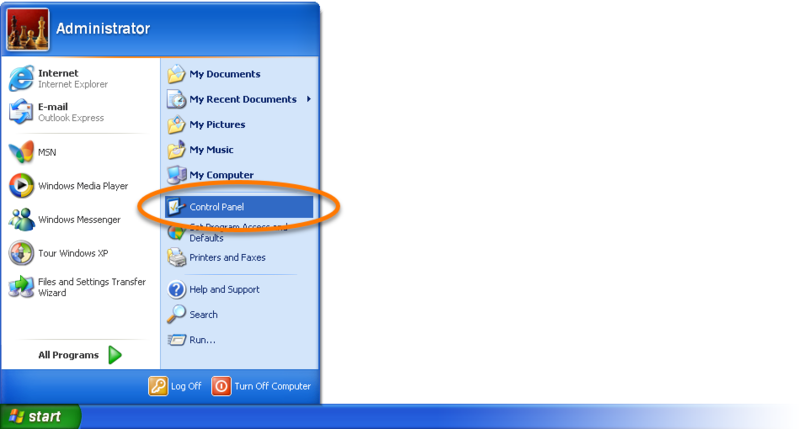 Click Restart computer to complete the switch back process.